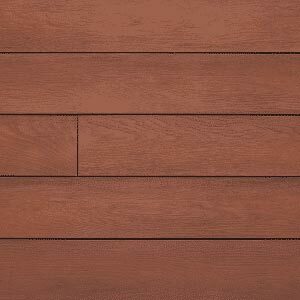 Choosing the right decking can be a very difficult decision to make, so we wanted to make it a bit easier for you with this handy guide! 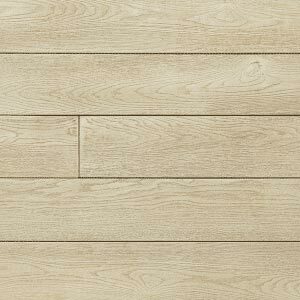 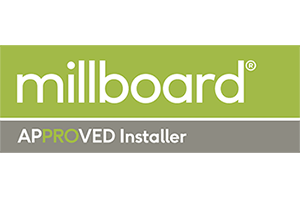 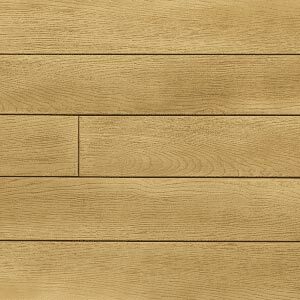 Millboard’s Enhanced Grain range is produced from high quality smooth timber to project a sense of stylish dignity. 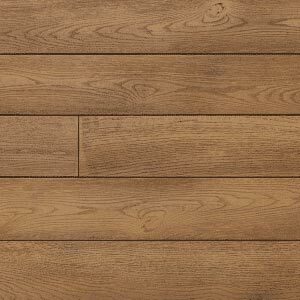 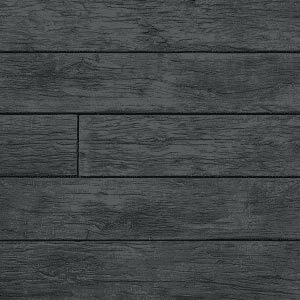 The subtle tonal variations found on natural wood are recreated through hand colouring and each board is highly durable with tremendous non-slip properties. 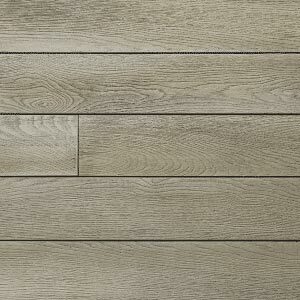 There are six different shades to choose from in this exquisite range. 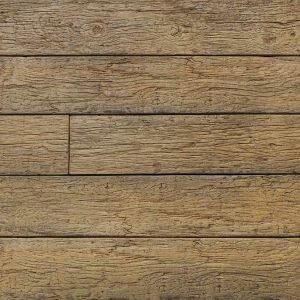 Millboard’s Weathered Oak range is created from 100 year old reclaimed oak timber to produce a gorgeous and timeless piece of decking. 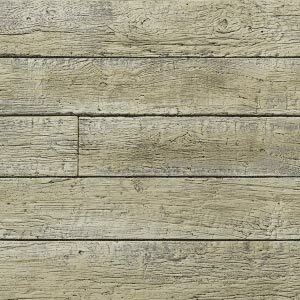 Each board is again hand coloured to provide realistic tones and you can be safe in the knowledge that the decking in this range will retain their natural beauty for decades. 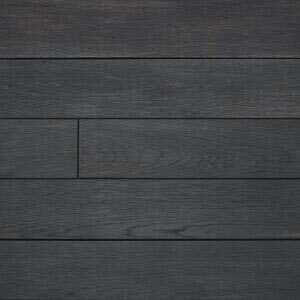 Each board also comes with a maintenance free, slip-resistant surface.